Over a 1/2 acre on beautiful DuPont Lakes! Enjoy unobstructed views in this completely remodeled 3 bedroom and 2 bathroom home. With 2054 SF of living space, this open floor plan home has the perfect layout with a woodburning fireplace as the focal point. The brand new kitchen features 36 soft close cabinets and drawers, granite counter top and Samsung SS appliances. The large living area features double French doors with views of the massive backyard with beautiful views of the lake. There is also a bonus room which would be perfect for a game room! The large master bedroom features large closets, views of the lake and remodeled bathroom. There is also separate secured parking for a boat/RV. 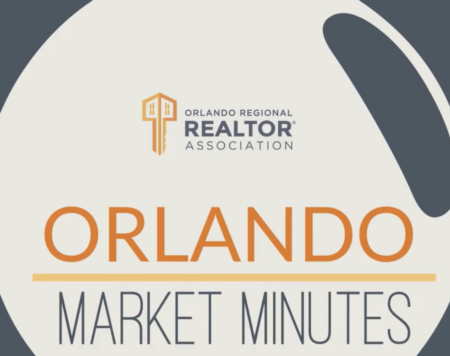 Close to I-95 and easy access to Orlando, Daytona Beach and New Smyrna Beach! Lot Size: 0.56 Acres / 24416 Sq. Ft.
SchoolsClick map icons below to view information for schools near 2032 Dumas Drive Deltona, FL 32738. MFRMLS data last updated at April 20, 2019 9:55:55 AM PST. Home for sale at 2032 Dumas Drive Deltona, FL 32738. 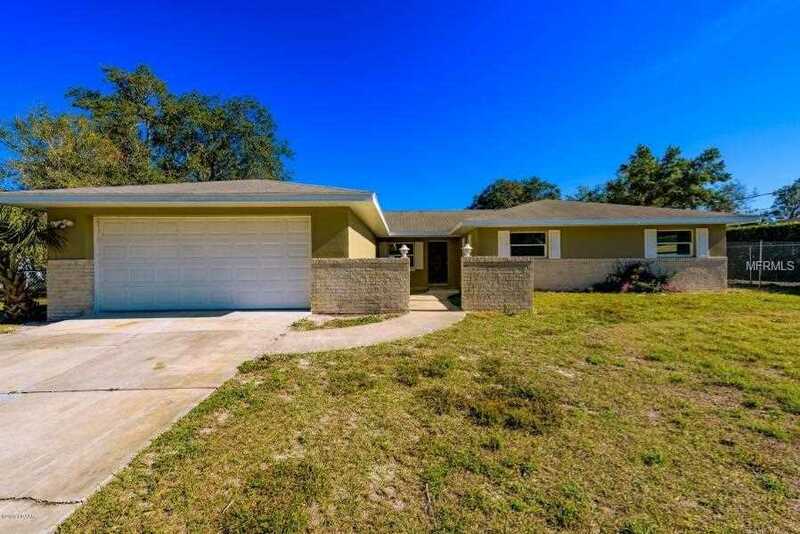 Description: The home at 2032 Dumas Drive Deltona, FL 32738 with the MLS Number V4905597 is currently listed at $218,000 and has been on the Deltona market for 68 days. You are viewing the MLS property details of the home for sale at 2032 Dumas Drive Deltona, FL 32738, which is located in the Deltona Lakes Unit 31 subdivision, includes 3 bedrooms and 2 bathrooms, and has approximately 2054 sq.ft. of living area.